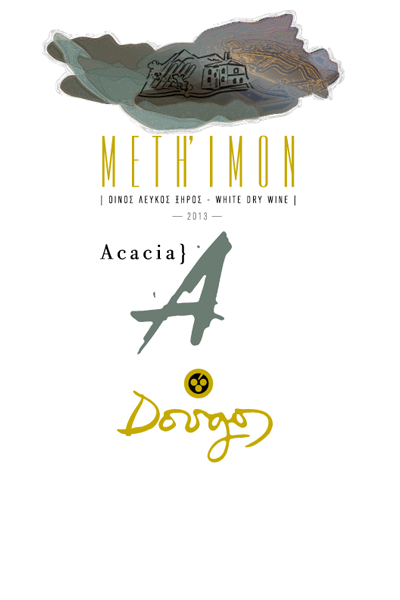 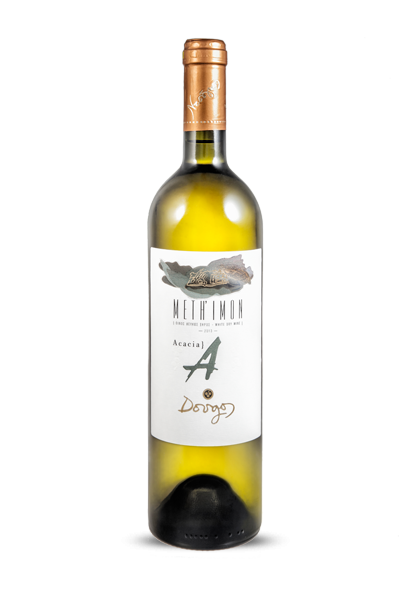 ASSYRTIKO 85%, SAUVIGNON BLANC 15%. 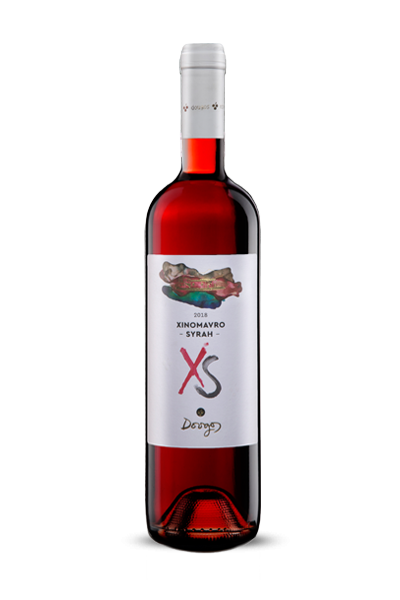 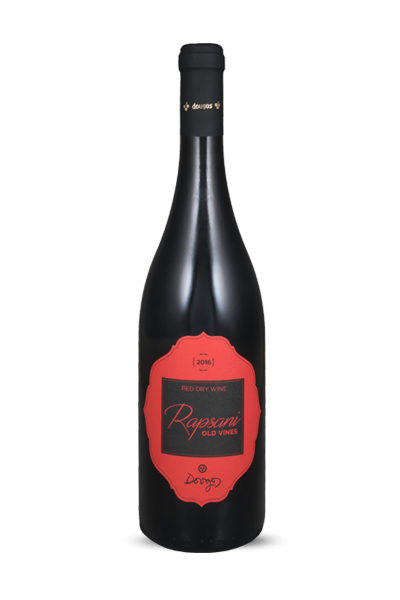 It is fermented and matured for 9 months “sur lies” in acacia barrels. 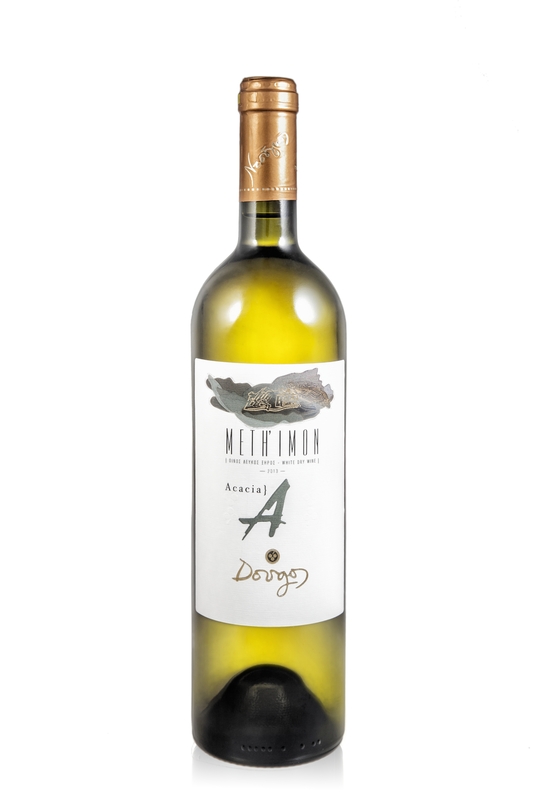 Native Assyrtiko combines with a dash of Sauvignon Blanc to create a wine of great aromatic purity, fermented and matured in large Acacia barrels. 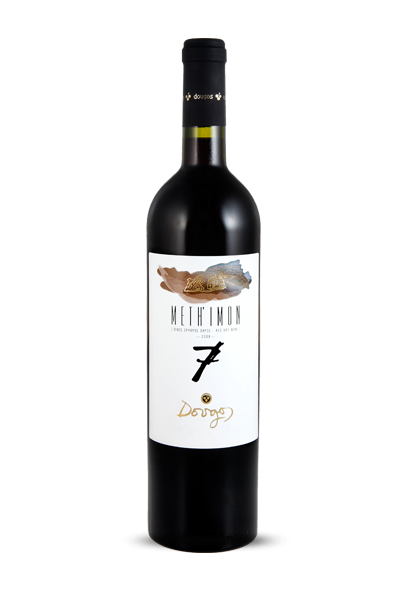 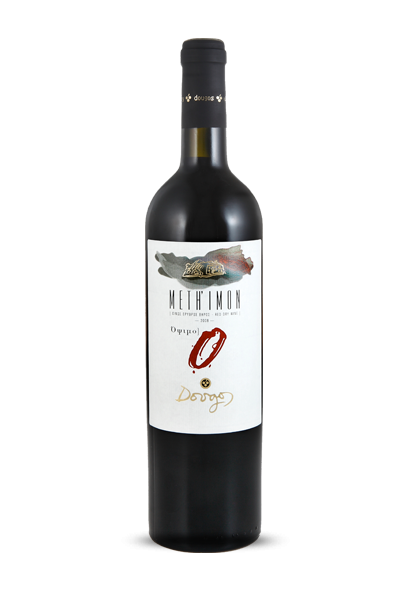 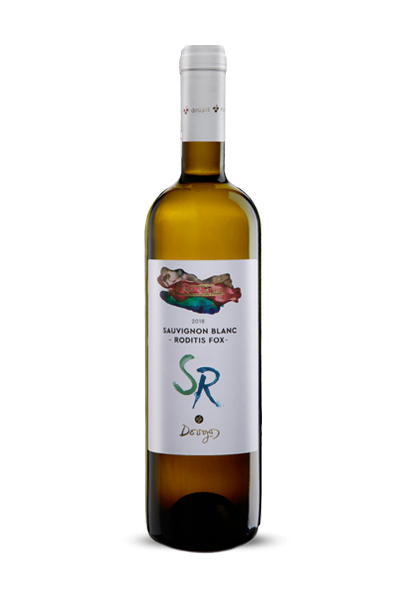 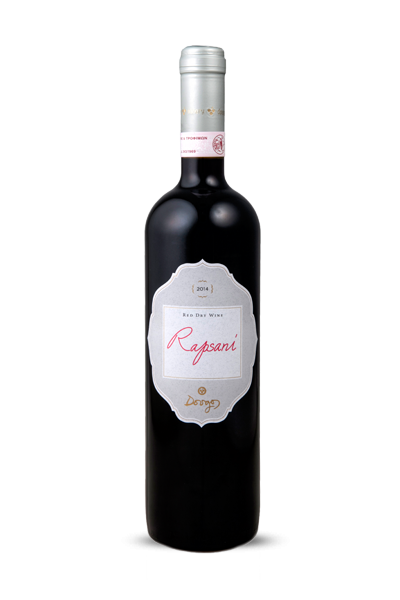 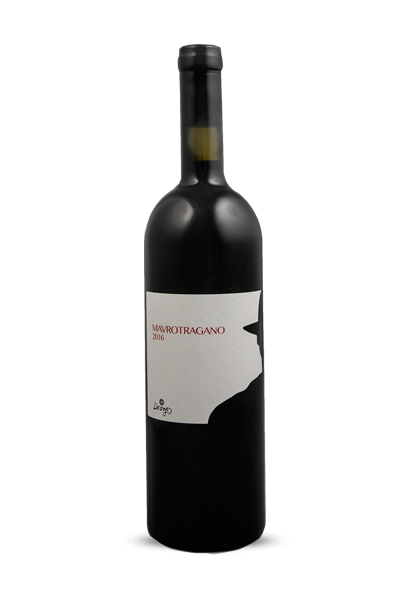 Expressive with flowers, tropical fruit and sweet oak it offers a creamy palate highlighted by Assyrtiko’s minerality and tension.